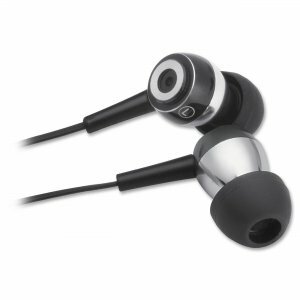 Earpollution Toxix stereo headphone offers a stylish and comfortable fit. 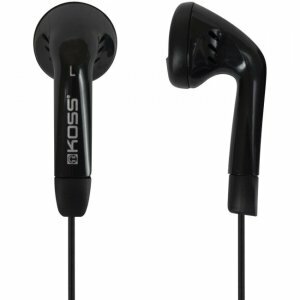 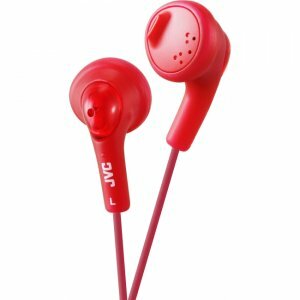 Each pair offers deep rich bass and smooth sound in a small package. 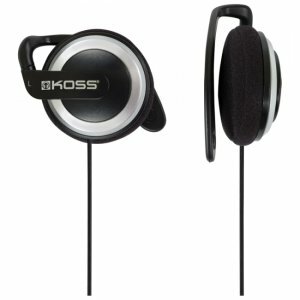 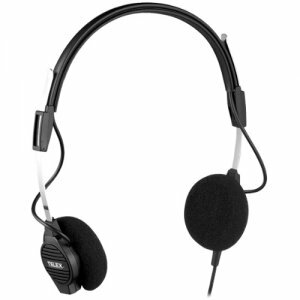 Each pair also features comfort cusion ear cups for extra comfort.